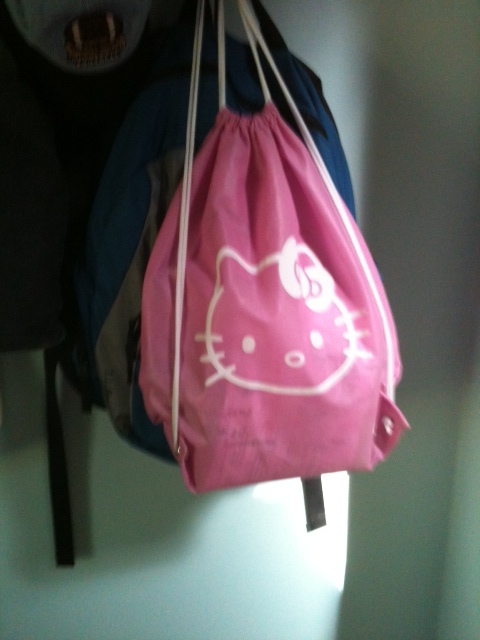 The teacher got a bunch of knapsacks for each of the allergic children, which they carry with them to school in the morning, handing to bus driver when they get on the bus. This addressed my concern about riding the bus and having a reaction, as he will have his epi-pen there and available. The idea of him being on the bus with no epi-pen really troubled me. He also has an assigned seat near the bus driver so she can keep an eye on him. When they get to school the bus driver then hands the bags off to the teacher at school. 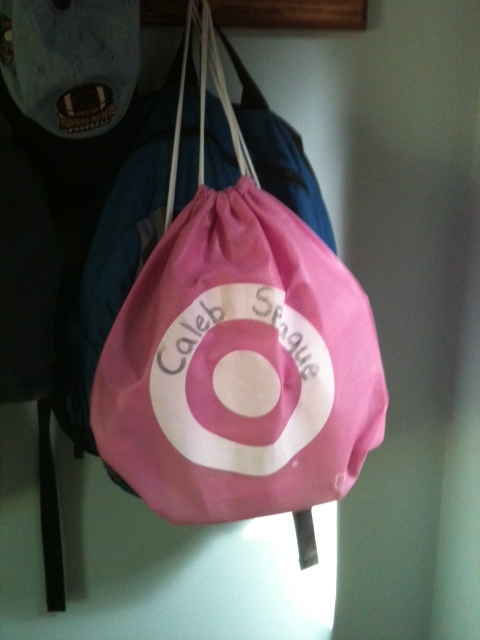 There are special hooks near door where all bags are hung, then these are brought where ever class goes- like to recess, music, lunch, fire drills or field trips. Yes, I suppose they are a target for bullies, but it has been my experience that most children are concerned and care about keeping their friends safe. And these are easy to spot too! The bags then come home at the end of the day with the student. The school discourages parents from sending in cupcakes etc for birthdays, so they allow the child to have his ‘snack day’ be on or near his birthday so they can offer a treat- I have told them that I am willing to provide safe treats for Caleb, all I ask is advance notice so I can plan for it, and that has worked well for us. [He has multiple allergies so its hard to give a simple prepackaged treat that other parents could provide]. I also have given the teacher a couple of boxes of gummie-snacks to keep as a safe alternative for the days when an unsafe snack is offered. I would love to hear if your child’s school has other policies or ways of keeping students safe. what is kept in the knapsacks that the teacher provided? is ti an extra set of medication? I’m glad to hear of the “little knapsacks” on the bus. I also didn’t feel comfortable allowing my child on the bus without her medication even with the no food or drink rule. I drive her every day for now…. I went a step further. Earthquake county (or snow storm, or gun lock gun, who knows!) means that I left a bag with 48h of food in the classroom. A pack of apple sauces, some chocolate, a Yummy pack of lollipops, an (outrageously expensive) ready to eat meal (from Natama) with shelf life a year or so, a box of energy bars, a quart of “milk”, a ziplock protected eating set (cup, spoon, fork). it’s not about proper nutrition, but enough to figure out something should the child need “food”. 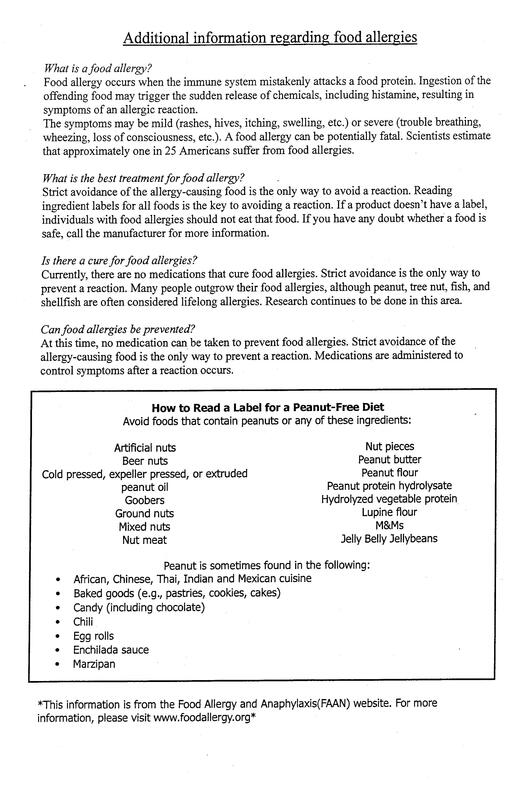 I have two children with multiple food allergies. The youngest is in kindergarten and his school is doing the opposite of this school. 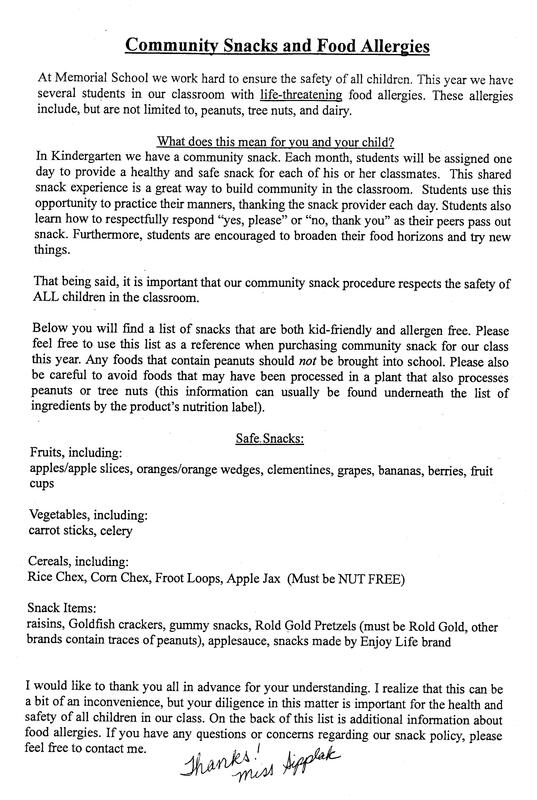 Instead of a community snack and encouraging the kids to share food with their classmates, our school is discouraging it. 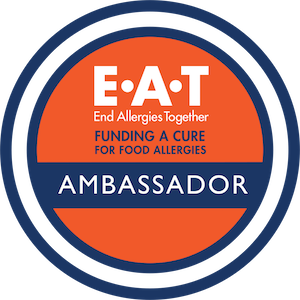 Too many food allergies, other medical conditions, special diets for things like autism, religious preferences, and families who are vegan/vegetarian make it difficult to have each children bring in a universally acceptable snack for everyone each day. Even apple slices can be problematic because the cutting board and knife in another parent’s home could have just been used to make a peanut butter sandwich. Also if kids are being taught to share their snack with their friends, what is stopping them from continuing this practice at the lunch table? A 5 year old is not going to understand why he can’t share his macadamia nut cookies at lunch when he just shared is carrot sticks at snack. Let them learn the lessons of sharing and community by sharing crayons or stickers — teaching kids to share food at a school is dangerous for students with food allergies. the knife/cutting board part got my attention, too. even if they were sharing pre-packaged food I would want to read the label myself (unless it was enjoy life brand). Cross contamination is a serious risk, and often overlooked! Think of just making a PB and J sandwich- If you do the PB first- the Jelly jar is now contaminated~ The teachers always read the packaging before giving out the snacks. When it doubt a substitute is given; They really have worked at preparing and educating themselves I have to say- None of the teachers or staff wants to be the one responsible for causing a child to have a reaction!